What you need to know about a third-party logistics firm is that it can actually save you money. People have a lot of questions when it comes to 3PL. But they are mainly wondering about how a third-party logistics firm can save the money. 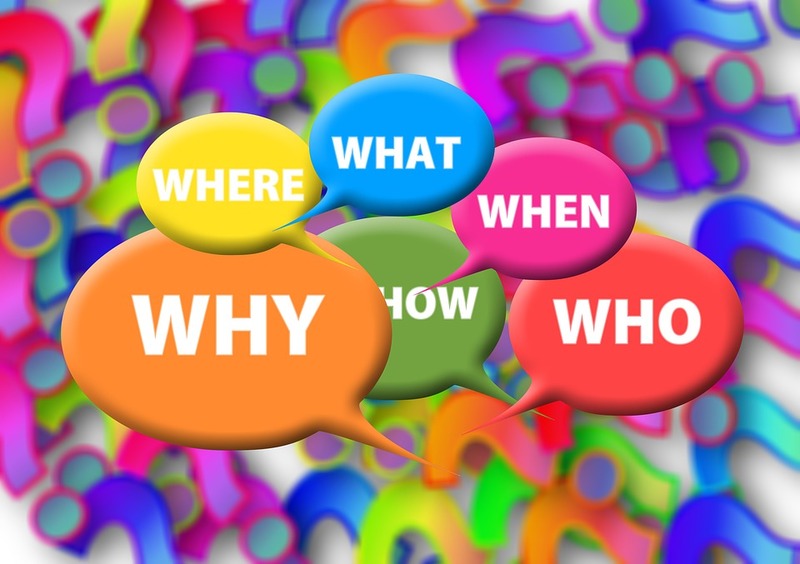 Let’s take a look at five common 3PL questions that you might be asking about this. How Does a Third-Party Logistics Company Save Me Money? Simply by their expertise in warehousing and shipping; they are able to complete this task more efficiently than you can. Will I Have to Limit My Deliveries? Are you going to have to limit the type of deliveries that you do currently? The answer is no. Most 3PL companies are able to serve the entire country better than you can. Most have established delivery routes that will be able to go to more places than you currently can. Still Be Able to Serve All The Industries I Serve Now? Are you still going to be able to serve all of the industries that you do now? Yes. Whatever you are shipping, large or small, a 3PL will almost always be able to do it better and more inexpensively than you can. Do I Have to Limit My Service Area? What about delivery area? Will a third-party delivery firm be able to get products to customers on time the same way that you have been able to? Yes. Have Control of My Delivery Process? What if I need to change something? Will I still have control over my delivery process and be able to make changes if necessary? The answer is again, yes. A 3PL firm is here to serve you and not the other way around.